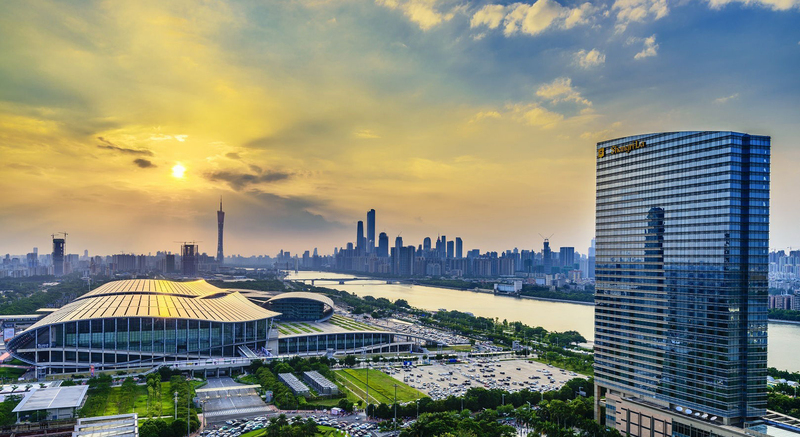 The Canton Fair is a trade fair held in the spring and autumn seasons each year since the spring of 1957 in Guangzhou, China..It is the largest trade fair in China . 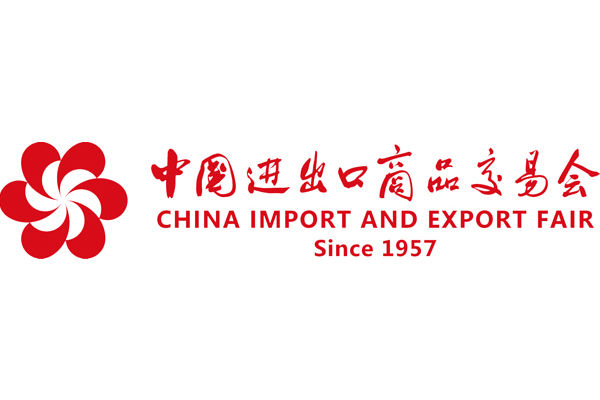 Among China's largest trade fairs, it has the largest assortment of products, the highest attendance, and the largest number of business deals made at the fair. How do I get to the pavilion? 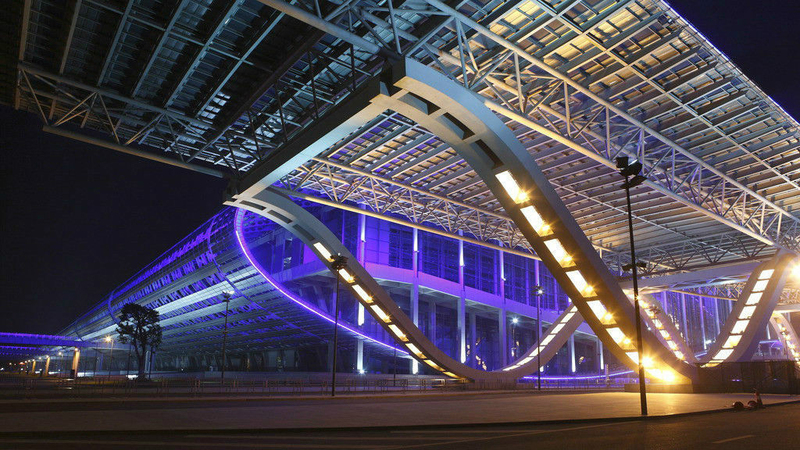 Station: subway line 8, xingang east station, subway line 8, pazhou station. Guangzhou Metro will continue to provide bilingual services in Mandarin and English. At the same time, Xingang East Station and Pazhou Station will continue the practice of previous years, recruiting foreign volunteers to carry out multilingual consulting services. 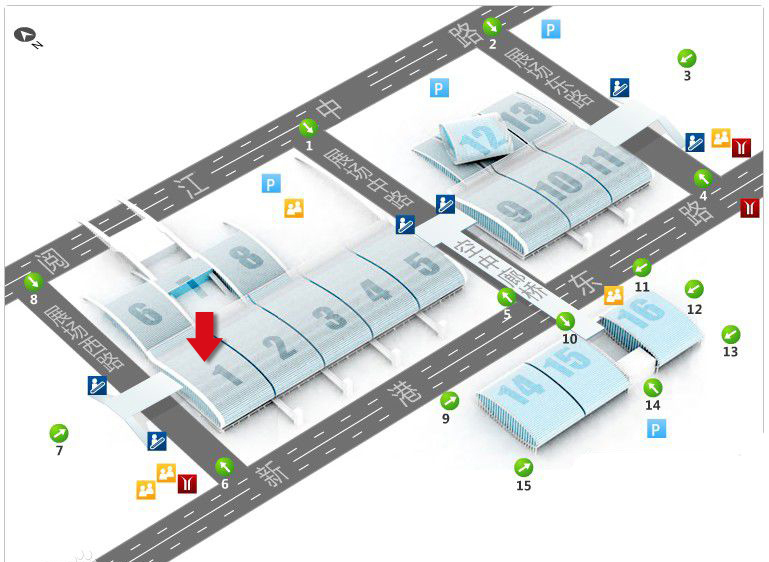 A special airport line from the exhibition hall of the Canton fair to baiyun international airport will operate from 12:00 to 18:00 every day during the fair (except during the exhibition change), and each 30-minute flight costs 25 yuan.